Parallax One is a WordPress theme for business websites with a fully responsive design. This one-page template comes with clean code, a powerful options panel, cross-browser compatibility and a stunning parallax effect. You may customize Parallax One according to your needs by utilizing the unlimited color options and displaying tutorials or latest news in a nice and appealing way. 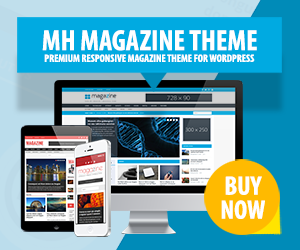 This business WordPress theme can be used for all kinds of business websites.